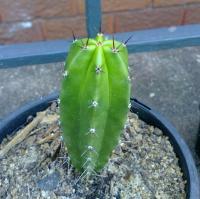 I would like to start a tread were people can give examples of there success & failures with cactus hybridization. I know there are quite a few enthusiastic pollinators amongst us & this is a subject hard to find good information on. The idea would be to give examples of two different genus of cactus you try to hybridize not two species or sub-species that you crossbreed. I am very keen to hear from other people on this topic & if anyone has questions or ideas on this subject or would like to ask about a hybrid they want to attempt please do so. 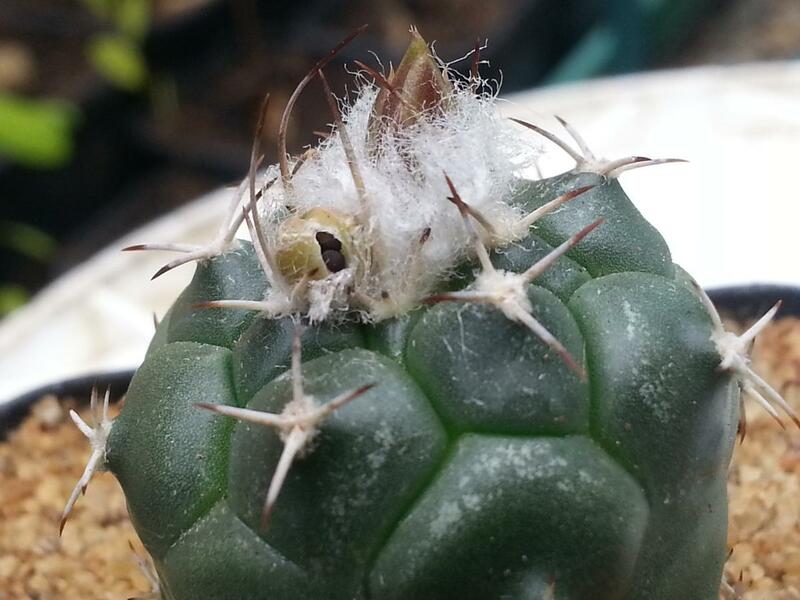 I will start with a question about making a hybrid Turbinicarpus / Copiapoa, has anyone heard of this been done with any success? Today I had a T.lophophoroides & a C.hypogaea flowering so I have pollinated both with the others pollen, I have tried to self pollinate both these plants before with no success so I am thinking if ether one produces a fruit there could be a high chance of hybridization. I have a feeling if this had been done with any success before I would probably be able to find something about it, so I doubt it will work . I look forward to reading other peoples hybridization attempts, successes & failures. I'd heard or read somewhere that epiphyllum pollen would pollinate tricho flowers. Repeated attempts this last flowering season proved to be fruitless. I think EG knows a lot of which cacti can hybridize so maybe he could post a list in here...... i know he has posted a few in some of his threads but a full list would be good! I may be wrong , but I thought I read something about cereus and trichocereus being crossed , possibly. I know there's a scopulicola and echinopsis subdenudata hybrid or two . There's also a few pediocactus and echinocereus hybrids. I would also like a nice list , the internet hasn't really come through for me on This subject either. Hey Jox, I doubt you could successfully cross Turbinicarpus and Copiapoa as they may be too far apart in their relationship; Turbinicarpus being in the Cacteae tribe, while Copiapoa is in the Notocacteae tribe. From what I've gathered if the species aren't in the same tribe they can't cross, and even if of the same tribe the production of fertile seed isn't a given. I'm interested in seeing solid support for intergeneric hybrids of different tribes. I would be interested in a Loph-Pach hybrid. Wonder how that would look! 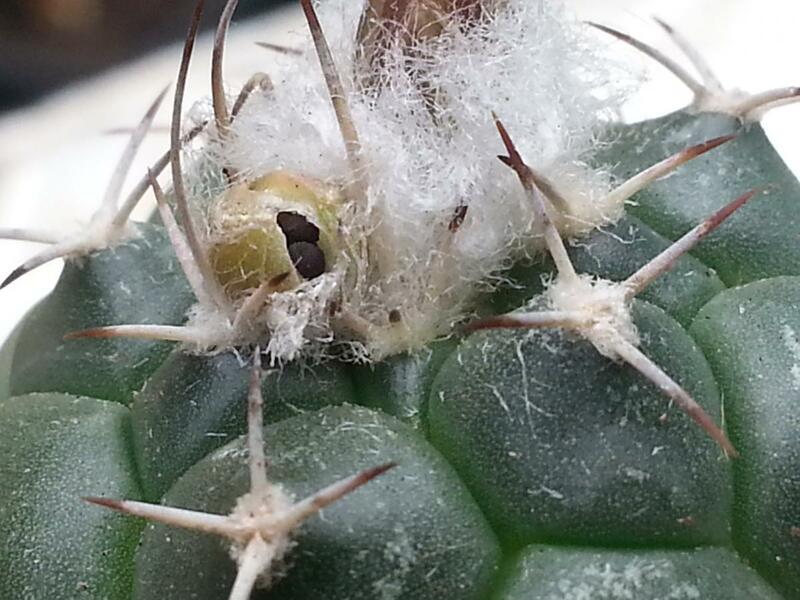 I had the following posted in "
Started by Evil Genius, Feb 10 2012 10:40 PM"
"There was an article in the NCSS journal in 1948 suggesting that 'wide crosses' were a sure way to get plants to 'self' if I remember right Gymnocalycium was one of the most popular genera to use." a week or so away from knowing if epi x is viable. I self pollinated cleistocactus-strausii and seed has germinated......................note I brought this 1.5m high multi stick cleist online auction. .......it flowered/budded in my conservatory (hotter than outside)........last week I brought the 2 remaining plants of similar size from the same guy (clones I suspect)......these 2 multi plants had and were still flowering, not 1 flower had fertilised............dozen's of duds lay on the ground and still falling from the stems. Failures unable to self pollinate cereus. Failed to x opuntia and Cereus peruvianus type with cliest. (not sure if opuntia set fruit). Failed to x cleist. and mammalia...both ways.............I think it was a Echinocereus x cleist and a notocactus x cleist bothways failed...........I think I failed to self pollinated the epi, its fruit dropped very early..............so a lot did not work. Myrtillocactus geometrizans x Stenocereus pruinosus. The hybridisation was not done by me. that"s cool...............it will be really interesting to see what the fruit would be like.................a cross between a small blueberry and a golf ball size kiwi fruit....................they both probably take decades to fruit??? Yeah, it'll be a fair while till I could expect any flowers though I'm not too hopeful to see fruits as a lot of these sort of hybrids end up being sterile. There are also natural hybrids between Bergerocactus emoryi and Myrtillocactus cochal from Baja california (called XMyrtillocactus lindsayi) and between Bergerocactus and Pachycereus pringlei (called XPachgerocereus orcuttii). Both Sterile. Also suspected natural hybrid between Stenocereus dumortieri and Myrtillocactus geometrizans in central Mexico and between Espostoa and Haageocereus in Peru. 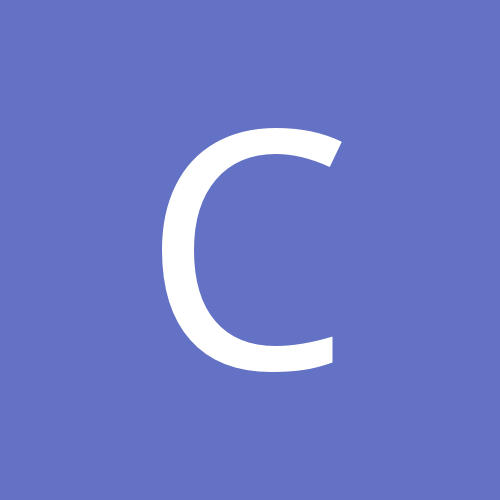 All are mentioned in 'The cactus primer'. Very cool hybrid Senor Jefferson, didn't know these exist. Do you have any pictures of the other hybrids you mention? 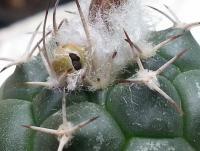 Here's a picture of a natural hybrid Stenocereus dumortieri x Myrtillocactus geometrizans. It calls it an Isolatocereus dumortieri x Myrtillocactus geometrizans. I'm guessing it's synonymous with stenocereus dumortieri. Here is the source. Cool, thanks hostilis. I've got several species of Stenocereus and Myrtillocactus seedlings growing for use as grafting stock, I wonder how these hybrids would perform. so I'm getting the impression that stenocereus species (there's lots) and myrtillocactus (only 2 I know of) hybridise readily with each other.........do you know if thats the case?.............do you think other stenocereus will x with each other?.................I suspect myrtillocactus (even though their fruit is very different)............are very similar genetically to sten. Does anyone know where I can get cross pollinated seed for these hybrids? Sadly the book doesn't have any pics of these hybrids, but yeah google should come up with some results. I grew Pachgerocereus Orcutii from seed a few years back. But i traded them away to another grower. Gotta ask how they look like now. It´s an awesome cactus though! They are pictures somewere on the internet. There has been a lot of replies which is awesome, I hope members keep adding there successes & failures with cross pollination. I thought it would be a very long shot but as they were both flowering at the same time I thought it can't hurt to try. They have both set a lot of flowers in the past & never produced seed so I am certain they are not self-fertile. GOOD NEWS THE TURB HAS SET SEED , I am not sure if this is hybrid seed or if the Copiapoa pollen has enabled the turb to self pollinate, I can't wait to grow these seeds out to find out. 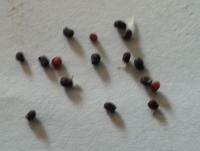 Here are some photos of the Turb's seed, it did come from the flower I crossed. I will keep updating you with the results. I have seen that & read a bit of stuff about tricking flowers to self pollinate, this is more to see what hybrids are possible. Looks like my Hylocereus X Epiphyllum crosses are taking (forming fruit) -with no xtra help needed. Hoping to produce some vigorous ornamentals, maybe even with interesting edible fruits. I'll have to grow a fair few out and pick some winners.